I was so obsessed about ditching the last 10 pounds that I didn’t stop to think about the nutrients that I was missing. It was not until I went to my last check-up that I found out how low in vitamin D I was. Given that osteoporosis runs in our family genes, my doctor quickly ordered a Vitamin D supplement, and gave me a list of foods to incorporate into my diet. #1. 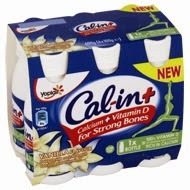 Cal-in+ dairy drinks: I was told to drink milk and eat yogurt because they have the calcium and vitamin D the body needs. Yet, I am clueless as to how much I have to drink and eat, and sometimes I don’t want to know for fear that I might not be able to handle the task. But Cal-in+ Dairy Drinks is perfect, because it contains 100% of the daily recommended dose of Vitamin D and calcium I need. It is a product of Yoplait, which is a name brand I trust and love. 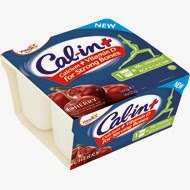 For me, it is the perfect solution because Cal-in+ dairy drinks is easy and it tastes great! Not only it is rich in vitamin D, but also has the protein and Calcium that are important nutrients for bone health. Have it for lunch at work, take it along for snacks between games and events. #2: Yogurt and Milk. The quick and easiest way to get your daily dose of milk and yogurt, or just simply put, Vitamin D and calcium is to consume Cal-in+ dairy drinks. 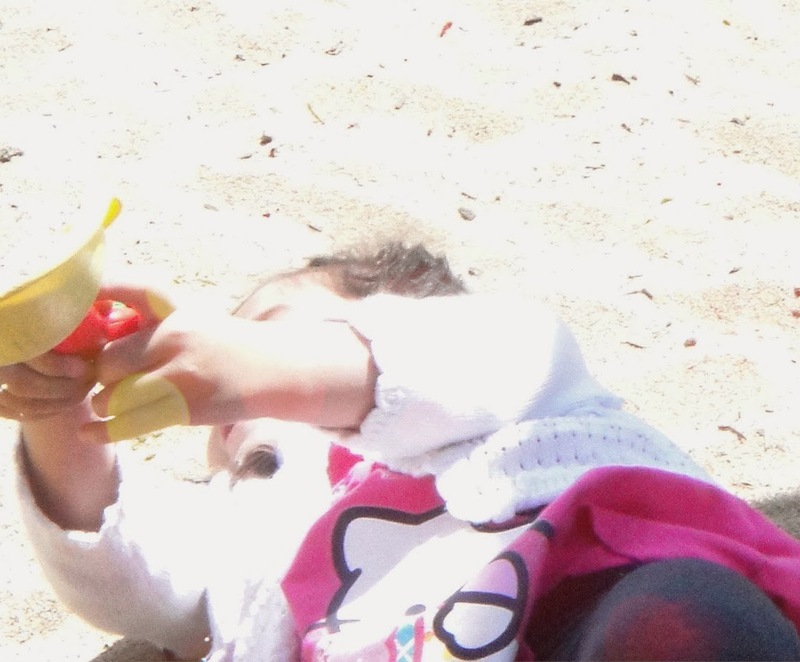 And for active, busy people who are always on the go they will love the convenient packaging to take along anywhere. #3: Collard Greens | Spinach: Incorporate spinach or collard greens with your salads, you can steamed some spinach as a side dish. It is deliciously good for you. One of my favorite childhood dish is spinach soup with chopped up shrimps. A great comfort soup on cold days. #4 Fish: Salmon/ Tuna: If you can eat raw tuna and salmon, they contain a lot more Vitamin D than cooked. But not everyone can eat raw fish, so you could eat a lot of salmon lightly cooked, or slowly build your taste for raw fish by trying Tuna or Salmon sushi. One of my family's favorite is seared ahi tuna. #5 Sunshine: Go outside and in sit in the morning sun if you have the option. This is the cheapest and healthiest way to get the most of your vitamin D. The best part about this is not having to eat, drink or swallow anything - I fear eating since it conflicts with my diet plans. It's also invigorating mentally to be outside with nature. #6 Oysters: I love oysters, and they are such great source of vitamin D, vitamin b12, zinc, iron, manganese, selenium, and copper. But, unfortunately, oysters are so high in cholesterol and should be eaten in moderation by people at risk of heart disease or stroke. Yes, this would be me. I've laid-off on eating oysters like the way I used to. 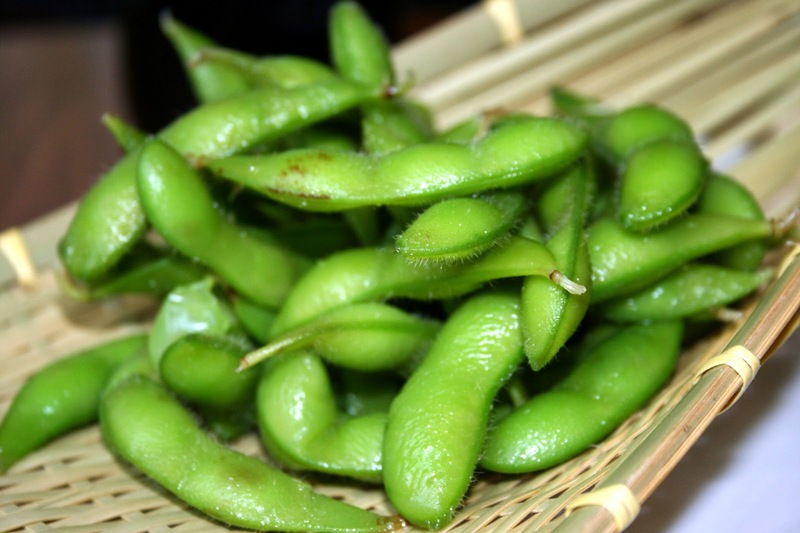 #7 Fortified Soy Products (Tofu and Soy Milk): There are so many great tasting tofu recipes, but you know what? The more you packed your tofu recipes, the more unhealthy it becomes. This is why I stick with Edamames. My son MattLove is great about eating bags of edamames. I should really follow his example. 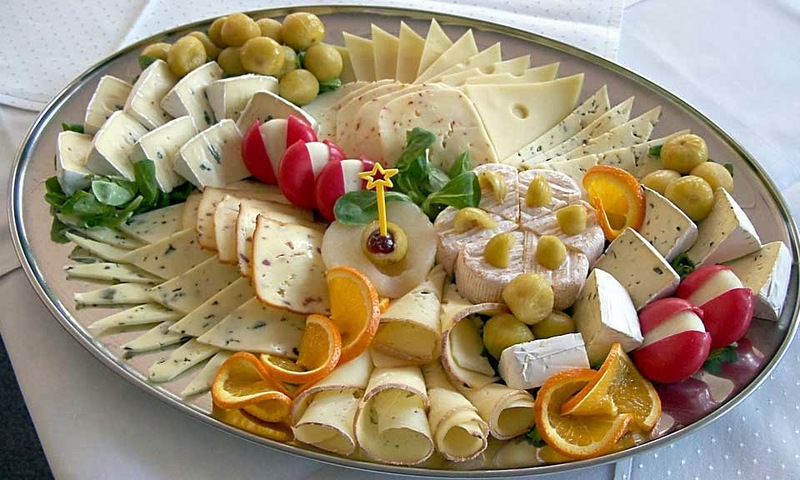 #8 Cheese: Dairy products are already high in calcium, so it makes sense to fortify them with vitamin D. I love many types of cheese, especially at parties. But, again, cheese normally comes with saturated fat, the kind of fat that you cannot work-out. If you don't have HBP or any type of heart disease, go for it, otherwise be cautious. #9 Eggs: Eggs are good source of vitamin D, B12, and protein. I recently favor hard boil eggs so much, Trinity and I can eat two or three at a time. We don't like egg yolk, but we love egg whites. The benefits of just eating the egg white is potassium. 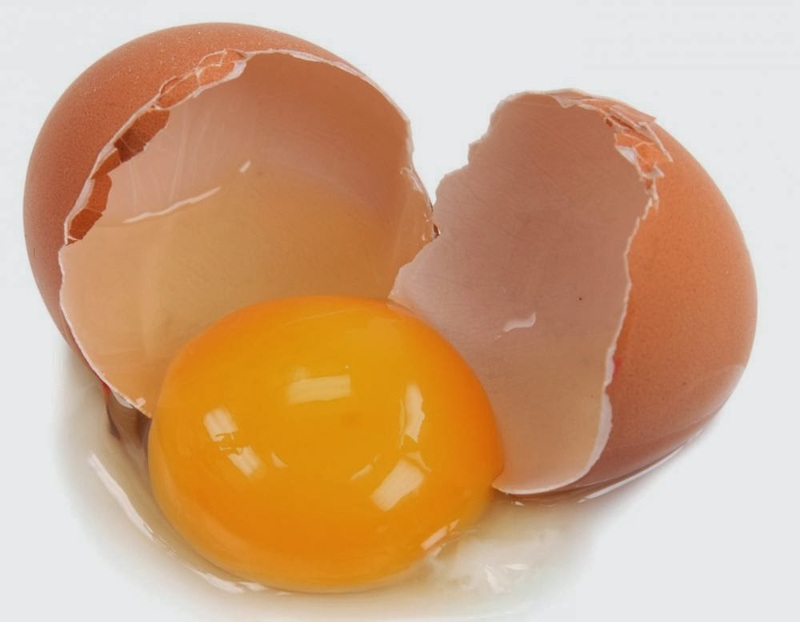 Since egg yolk is so high in cholesterol, we would eat three egg whites to every one egg yolk. But please note that the vitamins contain in egg yolk is incredible. #10 Mushrooms: I love mushrooms. Portabella is my favorite, and straw mushrooms, but really, I love most kinds if they are cooked right. Mushrooms are high vitamin D and also provide Vitamin B5, and copper. If you cook mushrooms lightly, it provide the most vitamin D: 7.6IU (2% DV) per ounce. There you have it. You can see why I favor Cal-in+ dairy drinks. It is easy, no cooking, no mess and always ready. I just love Jayne Torvill's accent, don't you? Yum! So many delicious foods! 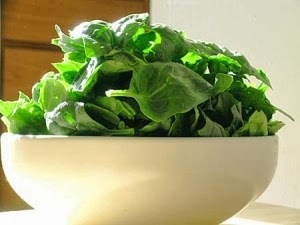 We love to get the majority of our vitamin D from the sun and green foods. staying healthy isn't all that tough is it? Oh yes, give me pur sweet sunshine as my main source of Vitamin D, and the veggies and seafood too! Definitely is a great way to perk up mentally and physically. We have sun, but still freezing! We are eating healthier this year too! These are some great foods that taste good! Yes, it is so important to keep up with the nutrients. My vitamin D was so low, I had to go on a super high dose of the vitamins for a month to get it back to normal levels. I won't make that mistake again! I hope it works for me too. I can't wait until my next blood work. When you're on a quest to increase or decrease, it takes a month at least to see if there's any changes. Betchai, You can get your blood work done to see if the levels have changed. I embrace the list. I eat them. That's great. It's a healthy way to go. Good for you. While I truly believe that Vitamin D is one of the most necessary hormones - I do not believe that Milk and other Dairy products should be # 1 and # 2 for ample sources. People need roughly 1000 IU, which is equal to roughly 50 UG - These products you're promoting only have roughly 4 UG. Not good enough. But I do love that you highlighted these other food sources, salmon is definitely one of my favorites! Hi Gigi. Thanks for pointing out the IU and what is needed for most people. Depending on where you read, it seemed to be different numbers, for example, medscape claims it used to be 400mg, now somewhere between 800 - 1000mg for some patients. First, the numbers, 1, 2 are part of a list and isn't necessary placed in the order of importance. Second, I for one was so low on Vitamin D that my doctor prescribed 5000 IU for me for three months, so although the regular amounts you mentioned pertains to normal healthy people, there are many of us who are not healthy and require much more IU of Vitamin D. Third, while it might be true that the Cal-in-dairy drink has 4UG per 100g, the entire container contains 5UG - still not enough, but is considered pretty good as a snack or something in between your other meals and food intake as well. Yes. Fish, tuna and salmon are very good for you. Sunshine is wonderful for the mind and the body. It's important to at least try and consume these things. They actually do Francis, look them up and you will be surprise, for example, oysters are explained in detailed on Livestrong website. My husband and i were just talking about Vitamin D and autoimmune disease the other day as apparently there seems to be some connection, researchers are saying. This is a great list of healthy foods and much appreciated. we don't eat a lot of dairy as i am lactose intolerant and my husband just does not like it so it is very helpful to know the other Vit D foods.